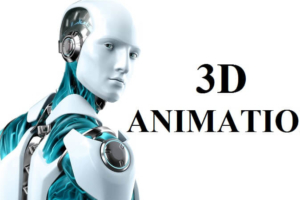 Computer animation is the art of creating moving images via the use ofcomputers. It is a subfield of computer graphics and animation. Increasingly it is created by means of 3D computer graphics, though 2D computer graphics are still widely used for low bandwidth and faster real-time rendering needs.